Ofcom has fined Arabic language news channel Al-Arabiya £120,000 for breaching broadcasting standards on fairness and privacy. Licensed to broadcast in the UK and Europe through Ofcom, the channel was found guilty of an unwarranted infringement of privacy.Under Ofcom’s Broadcasting Code, any infringement of a person’s privacy in programmes, or when obtaining footage, must be warranted. Licensees must also ensure that they avoid unjust or unfair treatment of individuals or organisations in programmes. 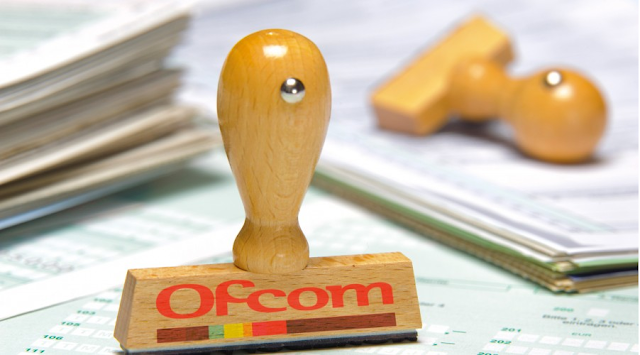 Ofcom found that Al Arabiya News had obtained and broadcast footage of an individual without consent, which resulted in a serious infringement of their privacy. The broadcast regulator found that the programme also presented an unfair and misleading version of events, and material facts about the individual’s circumstances when being filmed were omitted. An investigation started after Mr Husain Abdulla complained to Ofcom on behalf of Mr Hassan Mashaima about unfair treatment and unwarranted infringement of privacy in connection with the obtaining of material included in the programme as broadcast on Al Arabiya News on 27th February 2016. The programme reported on an attempt made in February and March 2011, by a number of people including the complainant, Mr Hassan Mashiama, to change the governing regime in Bahrain from a Kingdom to a Republic. The investigation concluded this was a serious breach of the Broadcasting Code, which warranted the imposition of statutory sanctions. These include a financial penalty, a direction to broadcast a statement of Ofcom’s findings on a date, and in a form, to be determined by Ofcom and, a requirement not to repeat the material found in breach. The penalty of £120,000 will be paid by Al Arabiya News Channel FZ-LLC to HM Paymaster General. Al-Arabiya is broadcast in the UK on Sky channel 855.